British Airways has announced it is bringing back an additional non-stop flight between London and Phoenix, Arizona, beginning today. The flag-carrier will initially operate the service on Tuesdays and Fridays, and on May 6th an additional Sunday flight will commence. A fast-spreading wildfire swept across 7-square miles of land on the outskirts of this forested mountain city, threatening homes and prompting calls for hundreds of evacuations. 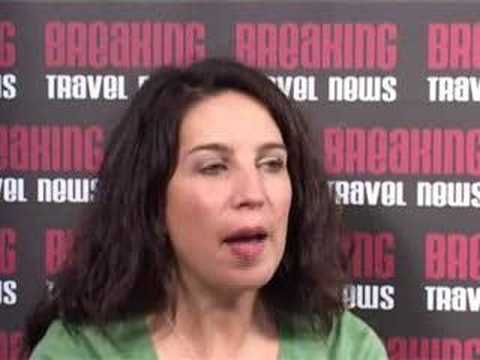 Breaking Travel News interviews Jackie Meeler from the Arizona Office of Tourism at World Travel Market 2007 about the growth in the hotel market in the state.